Veronica Lounge is Professional Fashion/Lifestyle and Still-Life Photographer, AD and Stylist. Selected as one of "200 Best Ad Photographers Worldwide" 4 times in 2018/2019, 2016/2017, 2014/2015 and 2012/13 by Luerzer's Archive (www.luerzersarchive.com - Advertising worldwide). Currently working on her photography and lifestyle magazine and few new book projects. 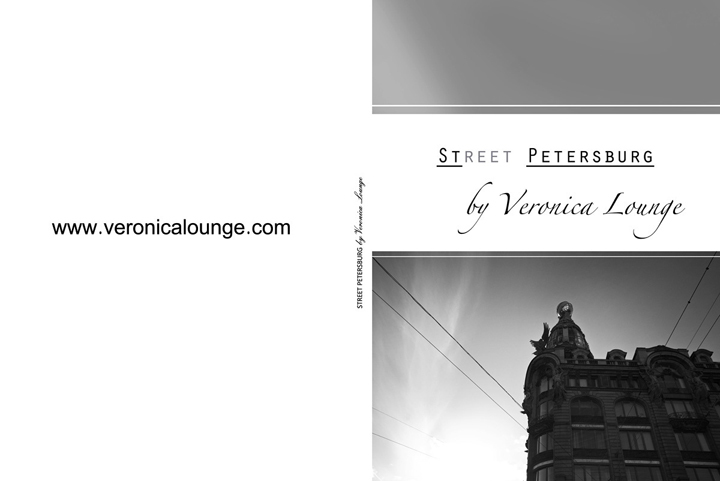 Published two photo books in 2015 and 2017 - "VERONICA - Photographs by Veronica Lounge" - a unique collection of her Fashion + Lifestyle photos/self-portraits from a 5 year period and 2nd book called "Street Petersburg", which is a Limited Edition of 150 book copies, each signed + numbered by the Author.